Lake McMurtry strives to provide lake users with excellent fishing experiences. There are boat ramps and fishing docks located on each side of the lake that are perfect for bank fisherman looking to land crappie and catfish. If you're wanting to get out on the water and chase down some large-mouth bass, sand-bass, or saugeye check out our lake fish attractor map below! 2 pole limit per person. Fishing by, net, seine, gun trap, trot line, jug line, limb line, yo-yo’s, and seine nets are prohibited. 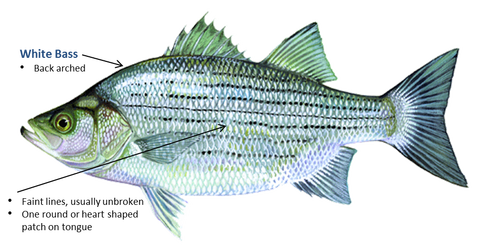 Cast nets are permitted for shad only, if you catch a sport fish you must release it. 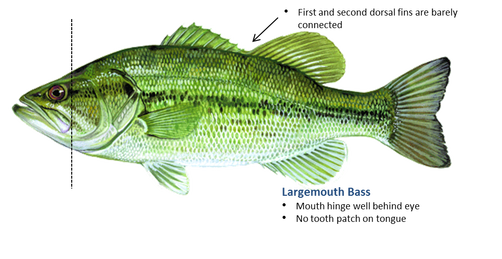 Large mouth Bass Limit – 5 daily. Length must be 14 inches. Walleye/Saugeye Limit – 5 daily. Length must be 14 inches. 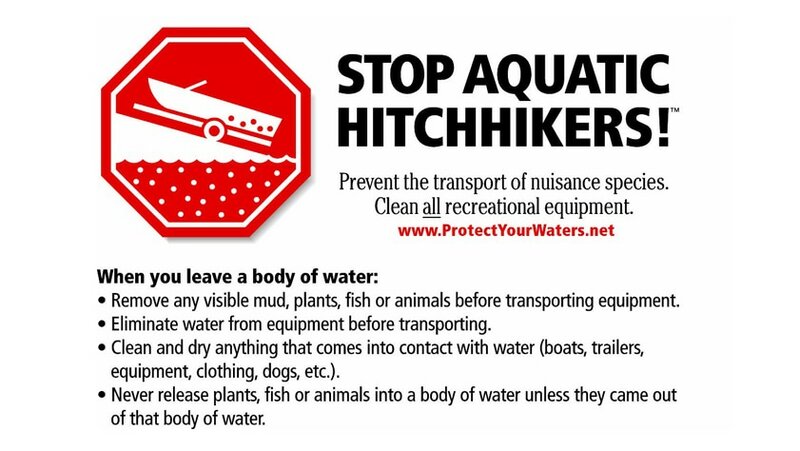 Watercraft must be properly registered by the state of Oklahoma before entering the lake. Designated boat ramps are for “launching” only. Maximum speed is 25 mph. No wake at boat docks and ramps. Water skiing, jet skis, sea doo’s, and any other related water sports are prohibited. 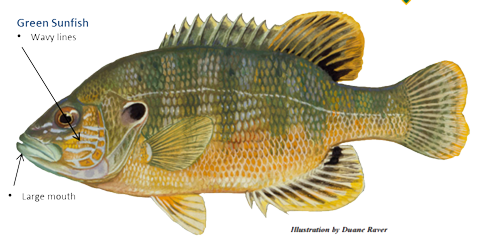 You might be asking yourself, "How do fish survive catch and release after being handled?" Whether or not they do largely depends on if the angler understands how to handle fish and how to release fish in a conservation-friendly manner. 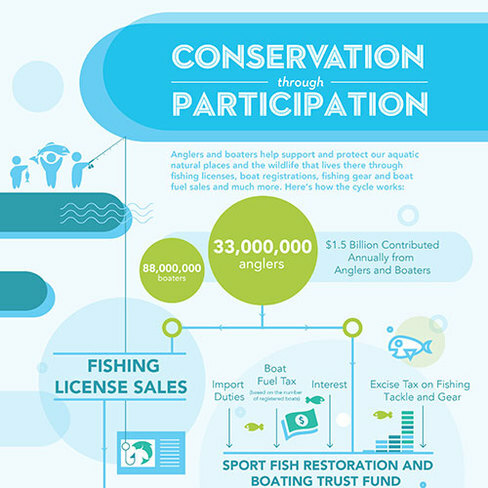 ​Below are the steps you can take when handling a fish to help promote fishing conservation. Use wet hands when handling a fish or a knotless rubberized landing nets and rubberized gloves. This helps maintain the slime coat on the fish, which protects it from infection and aids in swimming. Anglers that know how to practice proper catch and release never use a towel of any kind when handling fish since a towel can remove this slime coat. Time is of the essence! 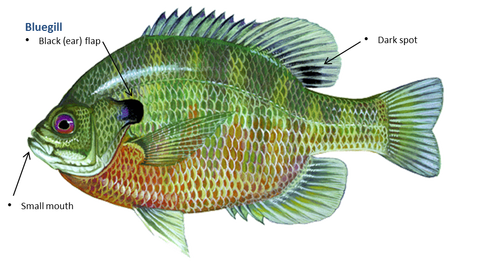 Release fish as soon as practical and do not keep them out of the water longer than necessary. Always release your fish head first into the water. 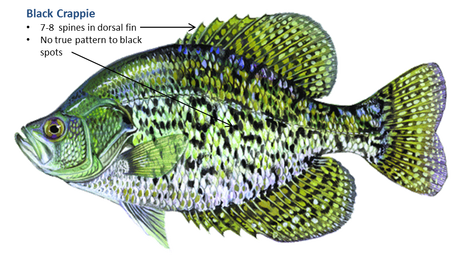 When you release a fish head first into the water, it forces water through the mouth and over the gills, which helps to resuscitate the fish. Revive exhausted fish by placing the fish in the water, facing the current if possible, with one hand underneath the belly and the other hand holding the bottom lip or tail. 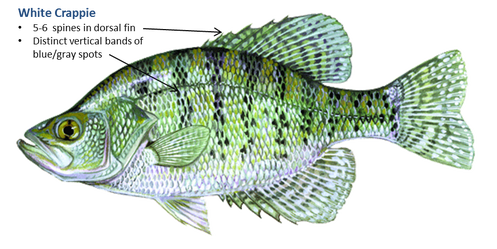 Keep up with your current state regulations by learning to properly measure your fish.